congratulations! 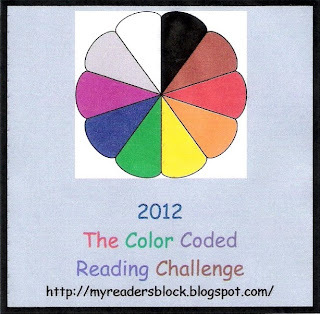 Thanks for joining me in the color-coded reading. Thanks Bev! It was a great challenge.